You are going to Watch Star vs. the Forces of Evil Episode 7 online free episodes with HQ / high quality. 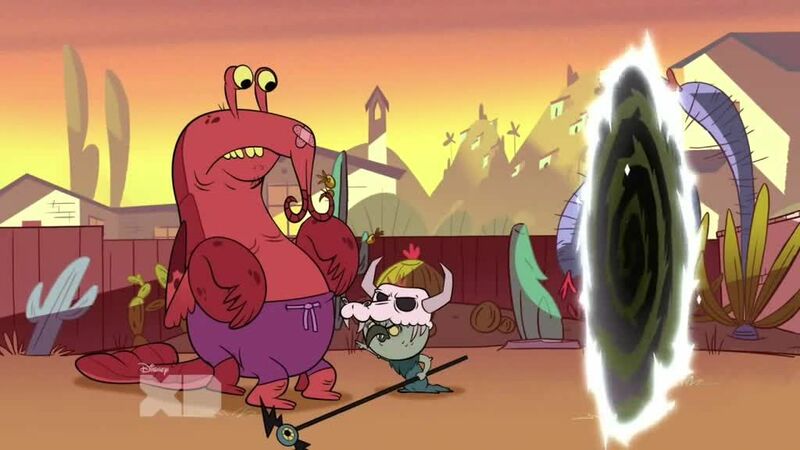 Stream cartoons Star vs. the Forces of Evil Episode 7 Online Lobster Claws; When Ludo fires his minion Lobster Claws, Star and Marco help him adjust to life on Earth. Sleep Spells; Marco uses psychology to cure Star when she “Sleep Spells” at night where it is caused by the Interdimensional Face-Stealer.